Every business needs to pay its employees accurately and on time, which means achieving a suitably high standard of payroll performance. 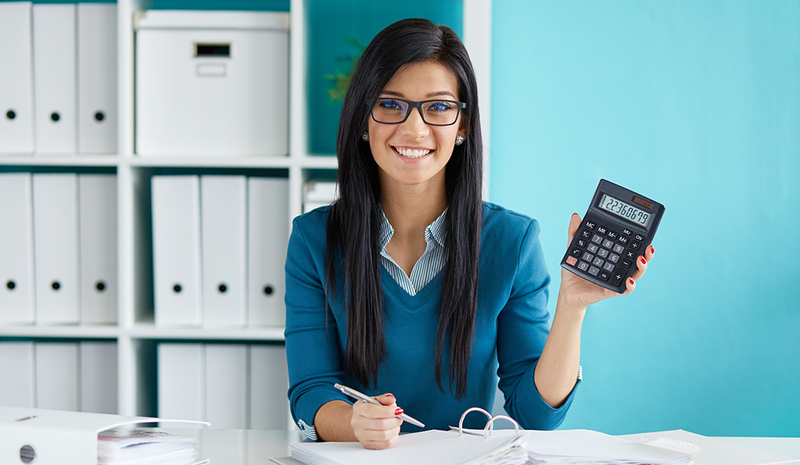 Beyond wage calculations, payroll staff have a range of critical professional duties, including tax payment, data analysis, regulatory compliance, pension forecasting, HR operations, and more. Jobs in payroll require a talent not only for math, accountancy, and administration, but also for customer service, creative thinking, problem solving, and leadership. 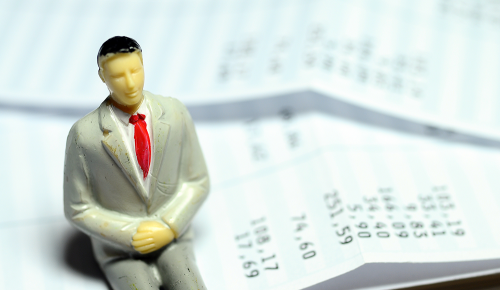 Payroll processing can be challenging and demanding in equal measure. What does a career in the field require, and what prospects for growth does it offer? There are no industry standard qualifications for entry-level payroll positions, so successful candidates from a spectrum of professional and educational backgrounds may find a foothold in the field. That said, given the high level of competition in job markets, a high school qualification is effectively essential, and employers will look for subjects like math, business studies, and management when hiring for payroll positions. For enterprising student applicants looking to kick-start their careers, apprenticeships, or internships, payroll positions are out there. These study/work roles can act as stepping stones to paid positions and offer paths to more senior roles with sufficient training and career development. - The American Payroll Association: The APA hosts and delivers a variety of payroll training courses and educational seminars across the United States. It also offers two levels of certification: Fundamental Payroll Certification (FPC) and Certified Payroll Professional (CPP). - The Chartered Institute of Payroll Professionals: The CIPP is a British payroll organization that offers a range of accreditations in administration and management, a number of business-related qualifications, and training for payroll technicians. Industry accreditation is by no means essential to prospective payroll administrators at the start of their careers, but it does represent a way to facilitate growth. As they progress in their roles, senior and management-level payroll staff will be expected to demonstrate a commitment to career development. Acquiring recognized industry certifications is a way to show a level of professional engagement while also keeping up with the rapidly changing shape of the payroll landscape. In recent years, a growing outsourcing trend, has taken payroll careers beyond the confines of traditional in-house employment, opening up possibilities for payroll professionals to build careers in a range of new contexts. Outsourcing may occur for a variety of reasons, but is often prompted by a need to inject specialized experience and innovation into a business infrastructure. In many cases, business growth leads to expansion into international territories, which in turn creates an urgent need to access specific regional expertise. Since a web of complex compliance legislation accompanies the process in every corner of the globe, payroll is a popular outsource option for expat and foreign companies. Knowledge of international payroll protocols, not to mention a grasp of languages, business cultures, and global compliance, can help new payroll administrators grow successful careers as part of an outsourced infrastructure. Modern payroll processing is heavily integrated with a range of digital tools, and technological innovation permeates almost every aspect of the process. Proficiency with a range of software platforms is an obvious advantage for prospective payroll administrators looking to stand out from the crowd. Experience with industry platforms, like Sage or Quickbooks, is particularly attractive to employers. Online payroll processing is also gathering momentum. The ability to payroll benefits in the PAYE system and the introduction of digital tax reporting tools are indicative of the changing face of the industry and the accompanying need for technological aptitude in a new generation of payroll professionals. While the pillars of numerical calculation and process administration still represent the foundation, today, modern payroll is mobile, digital, and expansive, with offices that include technicians, customer service specialists, managers, HR, and IT specialists, and more. Payroll careers can take employees down multiple paths from entry-level clerk and administrator roles to positions as supervisors, HR managers, and IT and customer service specialists in both national and international marketplaces. The payroll industry isn’t standing still, so its personnel also need to be on their toes if they want to build their careers. Modern payroll may still focus on the need to observe compliance and deliver salaries accurately, but the means by which those ends are achieved have changed and continue to change dramatically. Administrators who embrace that fact are well placed to begin long and rewarding careers. Sandra Summerville is the group human resources manager at activpayroll.